The drop emerged from a major federal health survey that experts say is the gold standard for evidence on what Americans weigh. The trend came as a welcome surprise to researchers. New evidence has shown that obesity takes hold young: Children who are overweight or obese between age 3 and 5 are five times as likely to be overweight or obese as adults. 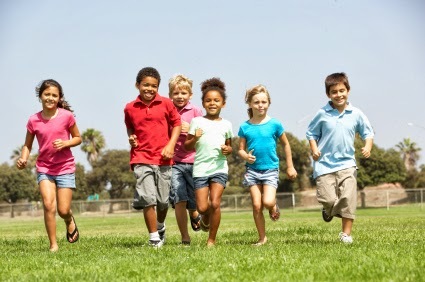 A smattering of states have reported modest progress in reducing childhood obesity in recent years, and last year federal authorities noted a slight decline in the obesity rate among low-income children. But the figures on Tuesday showed a sharp fall in obesity rates among all 2- to 5-year-olds, offering the first clear evidence that America’s youngest children have turned a corner in the obesity epidemic. About 8 percent of 2- to 5-year-olds were obese in 2012, down from 14 percent in 2004. “This is the first time we’ve seen any indication of any significant decrease in any group,” said Cynthia Ogden, a researcher for the Centers for Disease Control and Prevention, and the author of the report. which will be published in JAMA, The Journal of the American Medical Association, on February 26,2014. The news was first reported in the New York Times . The Journal of the American Medical Association will publish the full report tomorrow. For more information, please contact Susan Motika .